Customizable Service Options. You can choose any option from the services below or develop a completely customized package designed specifically for your needs. Customizable Pricing Options. We offer a variety of service levels and pricing options. Look through our options and contact us today to discuss what might work best for you. Customizable Approach. We focus on the results that are important to you, not on promoting a specific method or tool. Some companies tout a list of assessments they will use with everyone (e.g., "360's," Myers Briggs Type Indicator, one specific coaching method). We focus on applying the right tools for the right job. (1) We provide additional free mentoring if you have a specific emerging or underserved high-potential woman in your organization that you are able to mentor or sponsor for higher leadership roles. 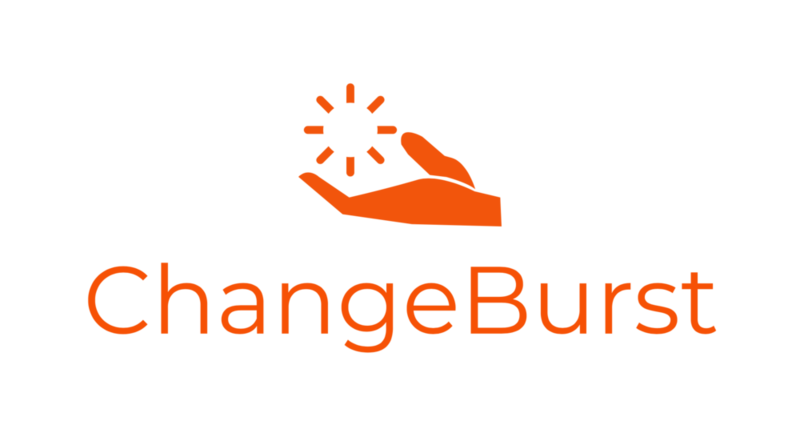 (2) You can contribute to a general fund which goes directly to supporting emerging and underserved women leadership development through our company's other services (e.g., FUEL program scholarships) or through our non-profit partners. 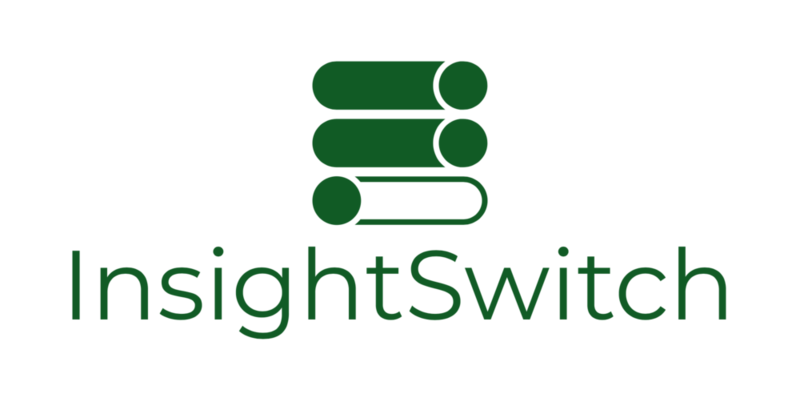 InsightSwitch is our collection of customizable training workshops in strategic leadership and thinking for companies. These are tailored to the needs of the participants and often include a curated group of presenters who have specific expertise in the area of interest. Some example topics include identifying and handling difficult management situations, navigating politics effectively, and learning effective communication. Regardless of topic, all workshops include hands-on interactive participation and practice to encourage the switch from passive learning to personal learning and insight. The Fellowship for Underserved and Emerging Leaders (FUEL) program is a new leadership development training package for high-potential women identified by their organization as underserved or emerging leaders. Our Pay-it-Forward Model is embedded into the program with scholarships available to those who need it and opportunities within the program to mentor and be mentored. The program includes an evaluation of leadership strengths & development needs, training in advanced communication and organizational navigation skills, and the development and completion of a 6-month mentored leadership project. A focused goal-setting coaching program applying strategic planning and process improvement principles to personal or career goal-setting. Customized consultation to help leaders develop a strategic plan tailored to the need of the company. Customized strategic planning process development and facilitation based on the company's needs. Contact us today for a free consultation and to customize a service package plan and pricing that works best for your needs. Still not sure whether we are a good fit for your needs? You are a leader or company at an important pivotal moment or crossroads seeking to make an important change. You need help networking and expanding your circle of influence at work to gain greater effectiveness. You want to be more strategic in your leadership process and better understand how you can make an impact at the individual level, team, and organizational level. You want help learning how to better navigate the politics at work. You want to identify blindspots that could sabotage an otherwise successful career. You want to learn how to better manage complex or difficult situations at work. You want a coach that is objective, not connected with your organization, and can maintain privacy and confidentiality. You have the motivation to make changes and are open to and seeking honest feedback. You are willing and available to work on assignments in between coaching/consulting sessions. You need a coach or consultant rather than a therapist (if we are concerned this may be an issue, we are able to refer you). You are an organization committed to being part of the solution. You are a company seeking to develop your female talent or increase their opportunities.